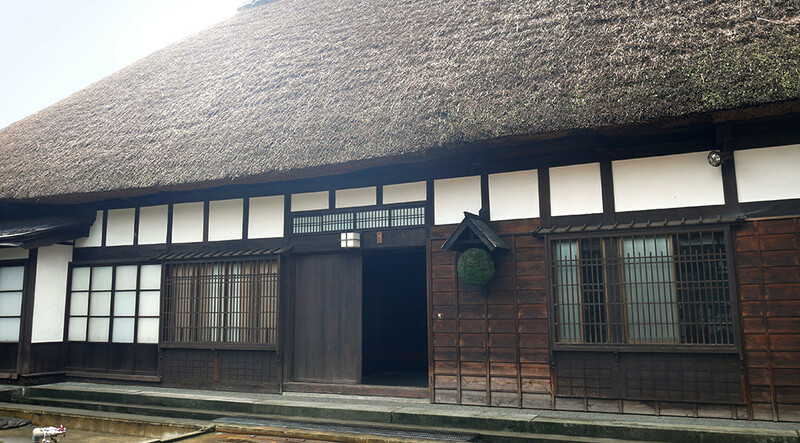 Since its foundation in 1751, HAKURO SHUZO has been playing a part of sake culture surviving rapid changes in history in Echigo-Nagaoka, present Nagaoka city, Niigata prefecture. 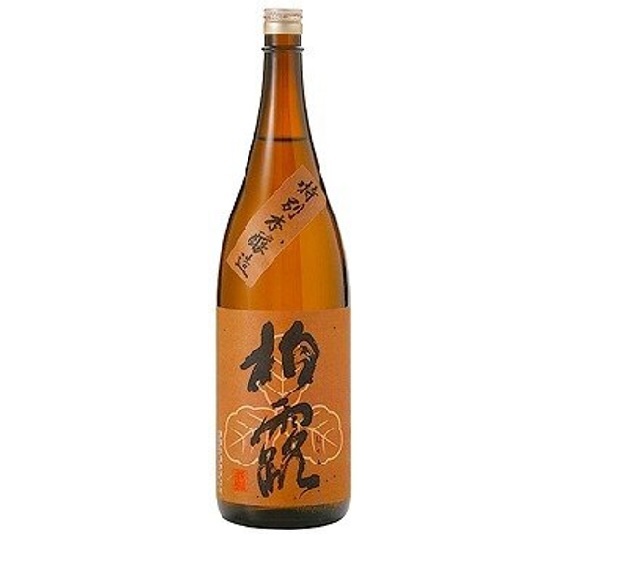 In 1882, given over a brewery owned by the lord of Nagaoka clan, the MAKINO family, it started to use the family’s crest, “Mitsu-Kashiwa” and succeeded a brand name “HAKURO”. 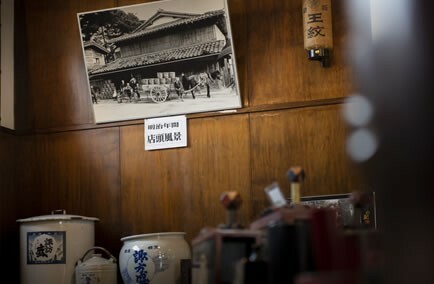 As time goes by, people engaged in sake production have changed, but our posture to “produce delicious sake to please many people” has been maintained till now. 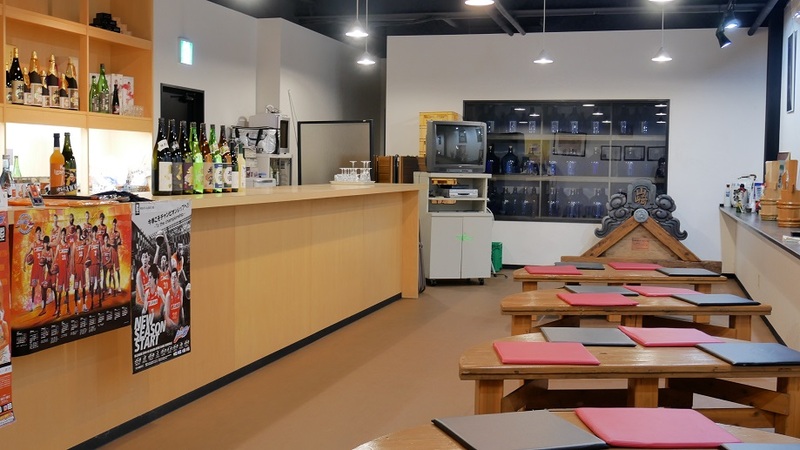 Young Toji, brew master will give a detailed explanation to you about HAKURO SHUZO’s sakes lined up at the counter. 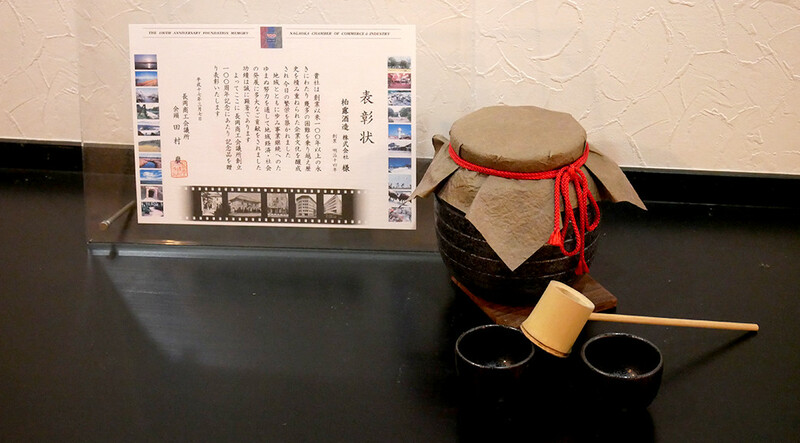 A young Toji will give you a detailed explanation about the tradition of HAKURO SHUZO. 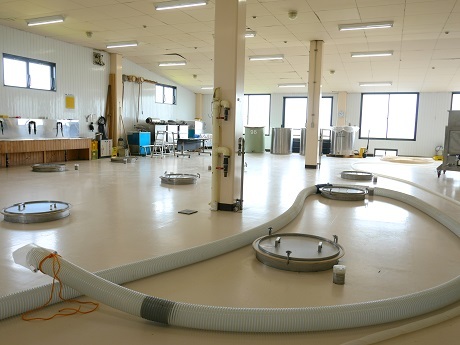 We now have introduced modern methods of sake production. 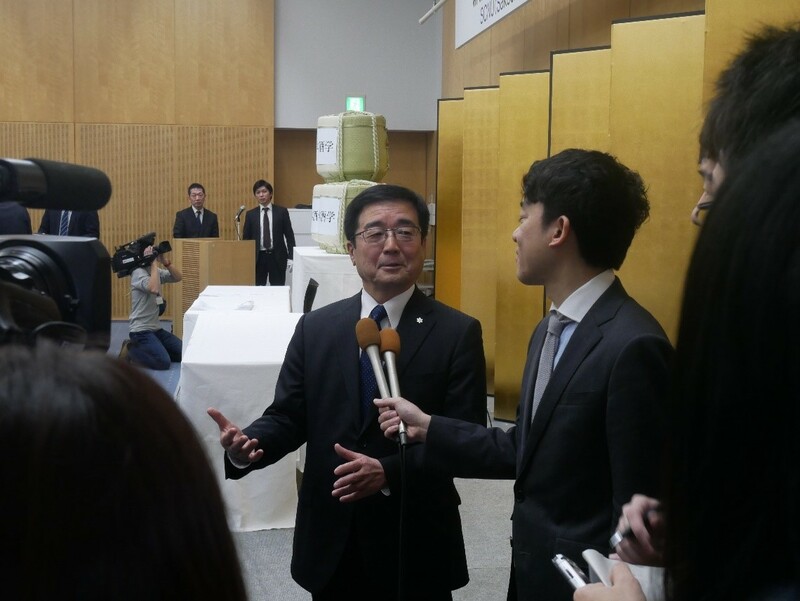 While maintaining the merits of traditional Japanese sake, for further improvement, we always strive to research on new technology to apply to the change of times and to develop new products as well as to maintain the quality control. 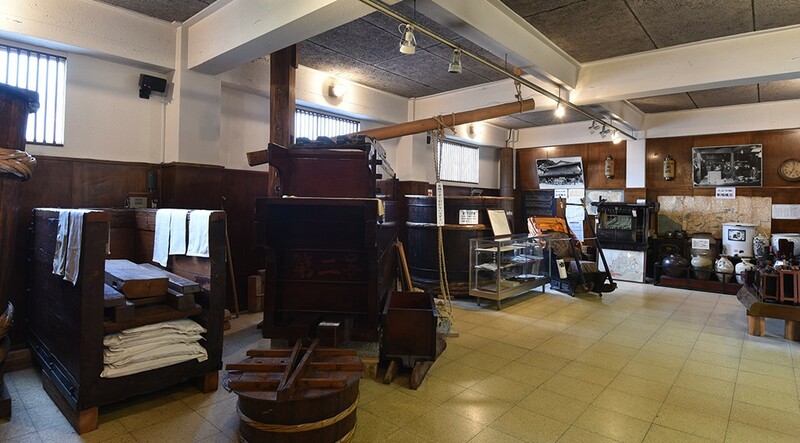 A good combination of matured techniques of the local Echigo-Toji and young craftsmen’s energy in addition to the modern facilities, produces high quality hand-made “HAKURO”. 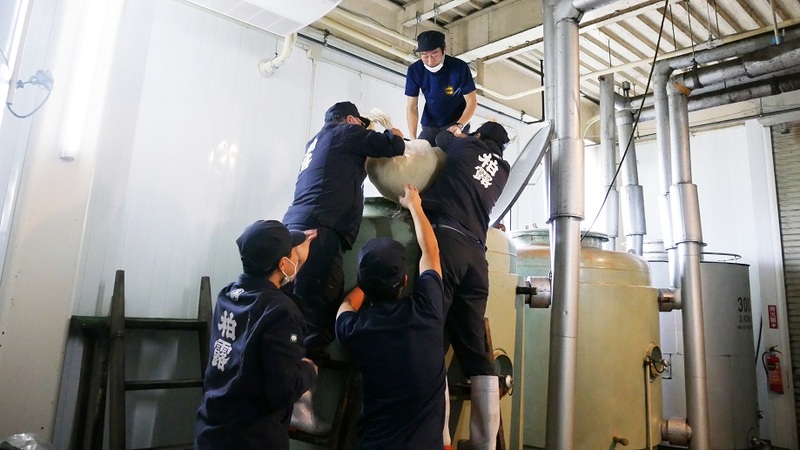 We work hard at producing sake with a motto, “More delicious sake for more people”. 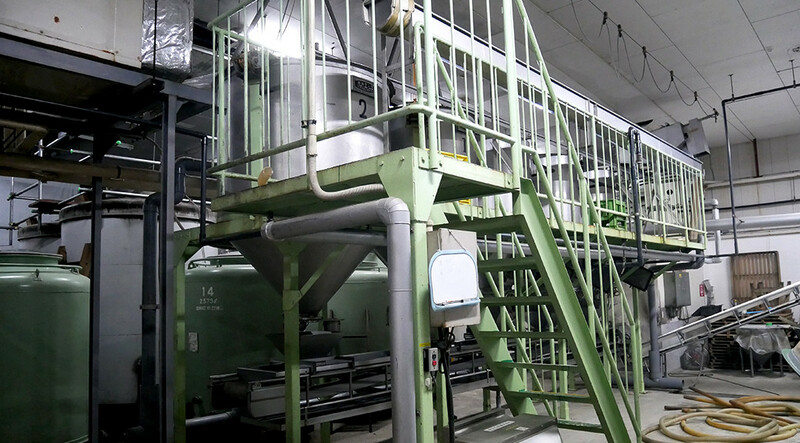 Making Koji is one of the most important processes of sake production. 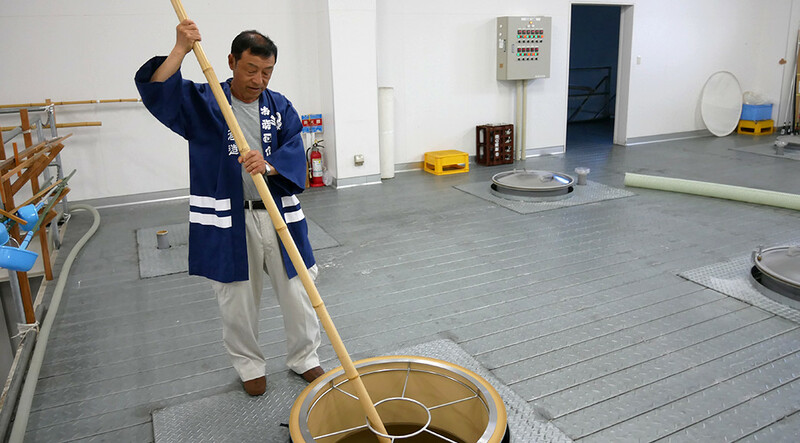 Our Toji, brew masters check the rice carried into Koji-muro, a room for making Koji with their acute senses. 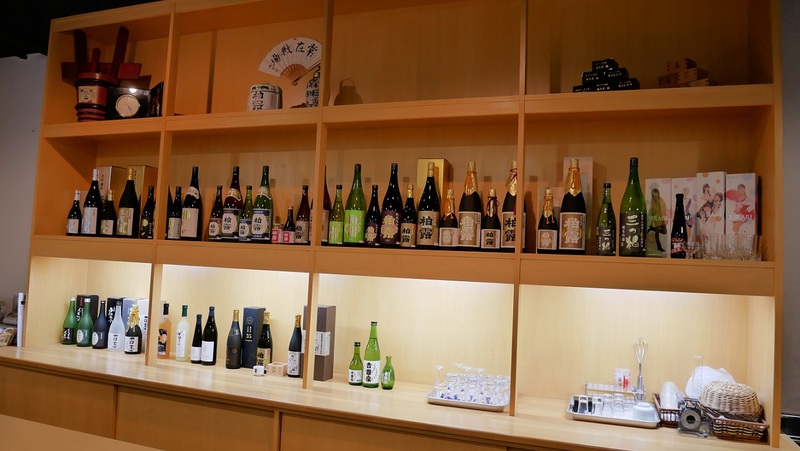 You can fully enjoy HAKURO SHUZO’s sake and its history in the modern atmosphere. 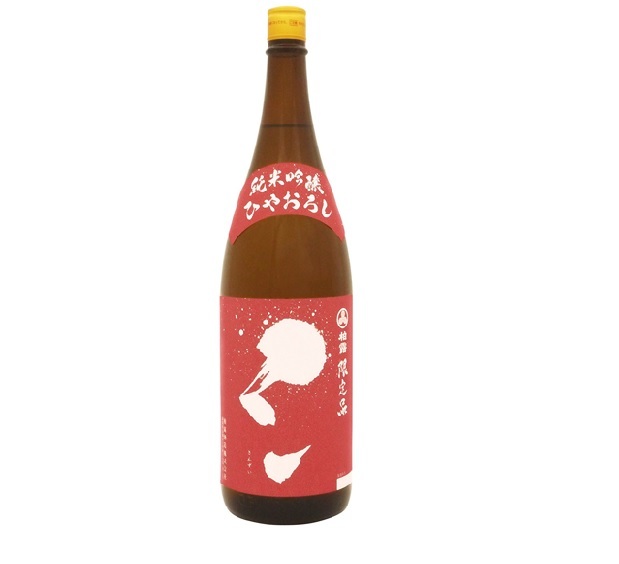 You can taste our seasonal limited sake and brewery limited fresh Nama-zake here. Founded in 1751, HAKURO SHUZO has been succeeded for 266 years. 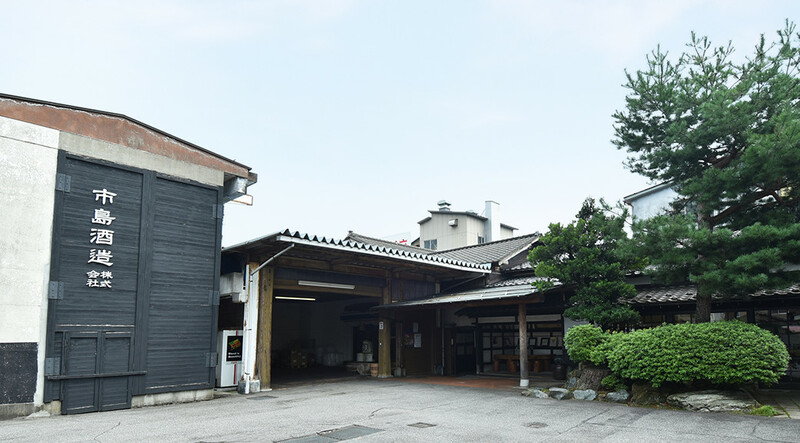 Sake production of “HAKURO” has been handed down by many Tojis and craftsmen with the spirits of the founders, the lord of the MAKINO family and Ecchu-ya, Ecchu shop. 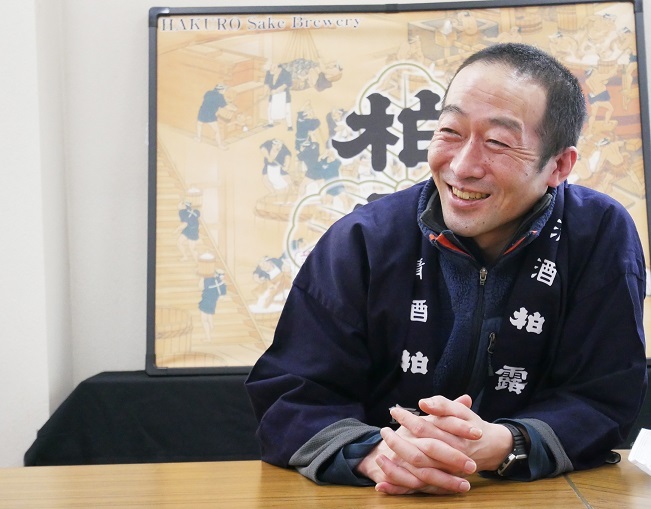 While succeeding the posture and skills for producing good sake, HAKURO SHUZO will continue to make improvements to change itself with the times. 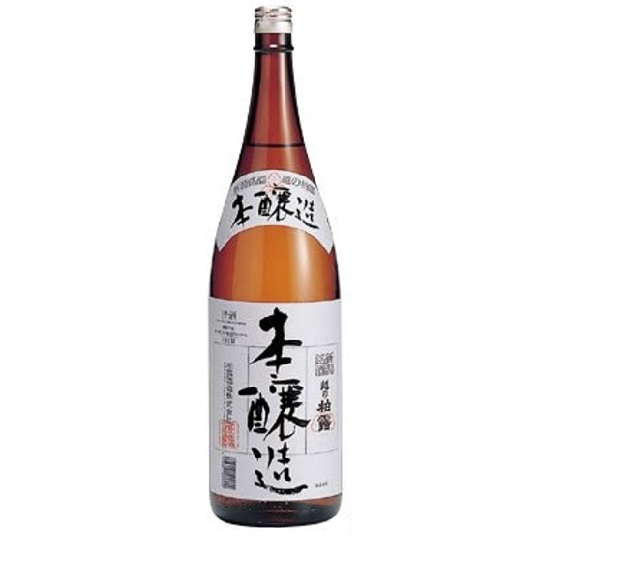 To play a role in it, I will take over sake production from the former experienced Toji. 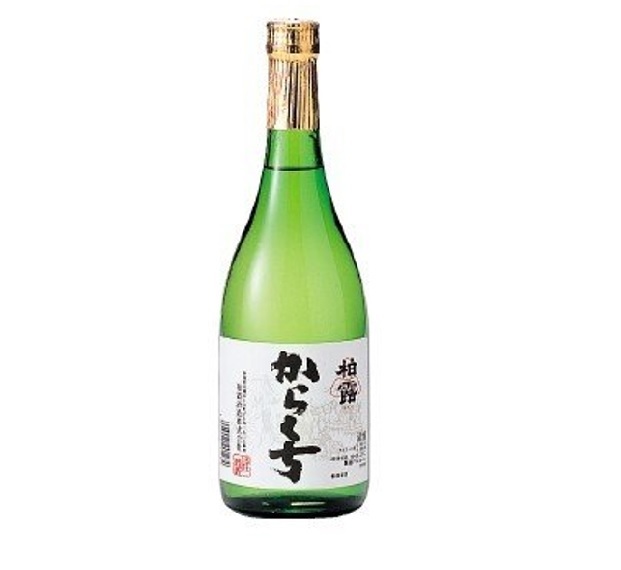 Although I have a limited experience as a Toji, I will devote myself to sake production in cooperation with co-workers. Our brand series, “SANZUI” was born recently. A part of Chinese character, Sanzui represents water and is used to add to other Chinese characters to make meanings. 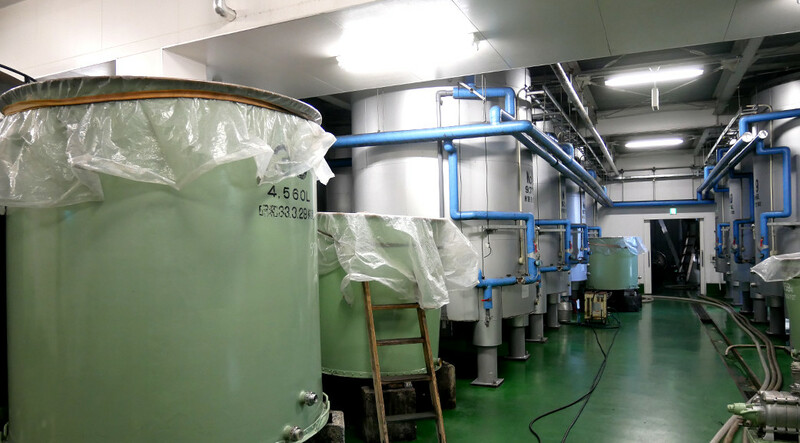 It expresses the starting point of sake production that when water regarded as life of a brewery meets traditional technique, sake can be brewed. 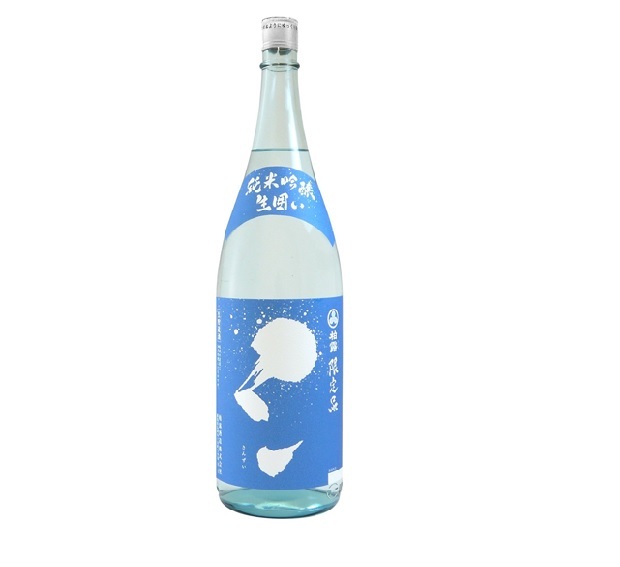 We, all workers of HAKURO SHUZO will continue to produce our sake “HAKURO” with our whole heart and smile so that it will make people smile. We all are looking forward to making you smile with our sake. ※Reservation is requested for a Kura visit. We accept your reservations by phone. Please let us know of the date and time and number of visitors of your plan. 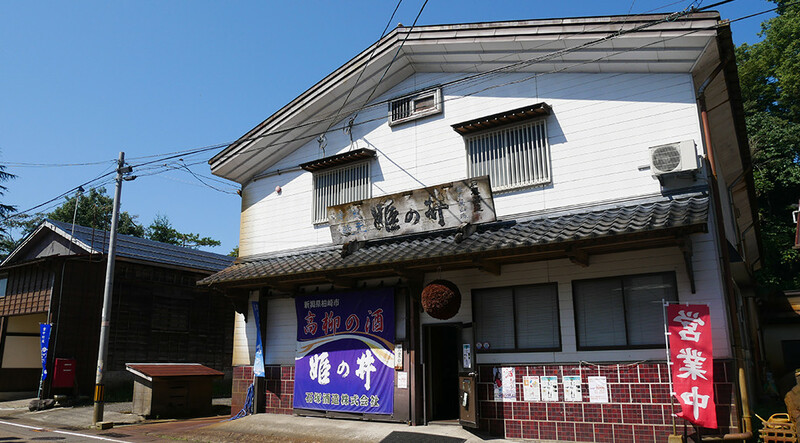 The detailed history of OFUKU SHUZO will be explained to you. 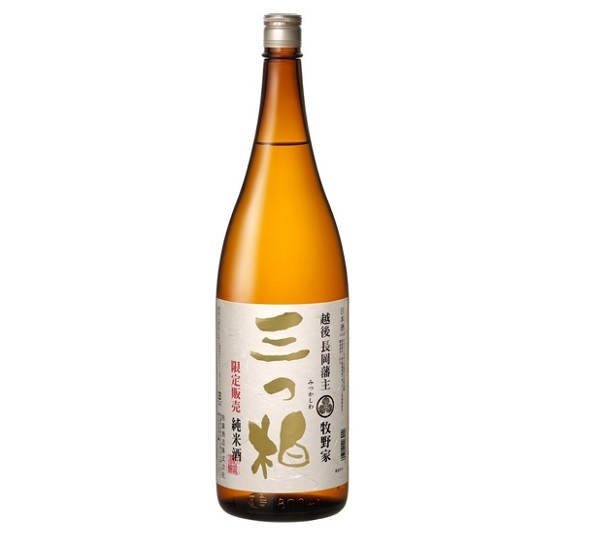 A combination of matured skills the local Tojis, brew masters have handed down from Goro Kishi and the present modern facilities produces our Japanese sake with deeper taste. ISHIZUKA SHUZO was founded as TAKAYANAGI SHUZOJO in 1912. 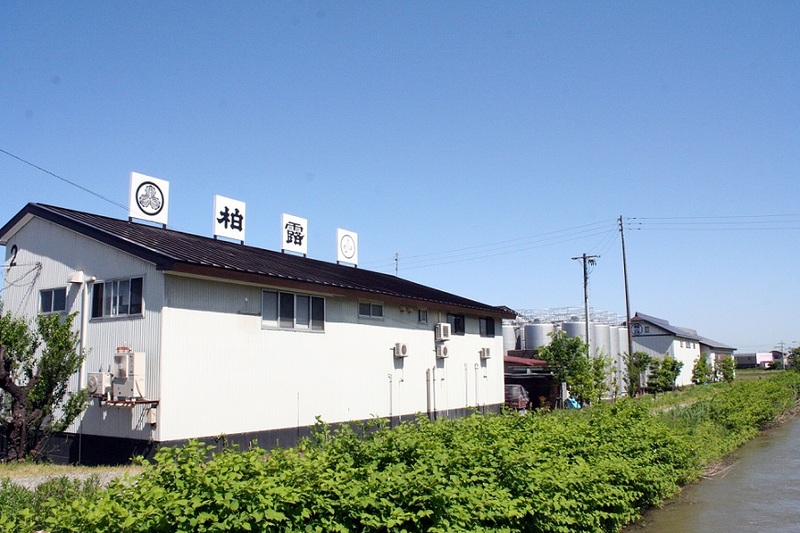 It is a traditional Saka-gura, brewery in Takayanagi-machi, which has abundant nature. We make sake using the spring water obtained in Takayanagi-machi. 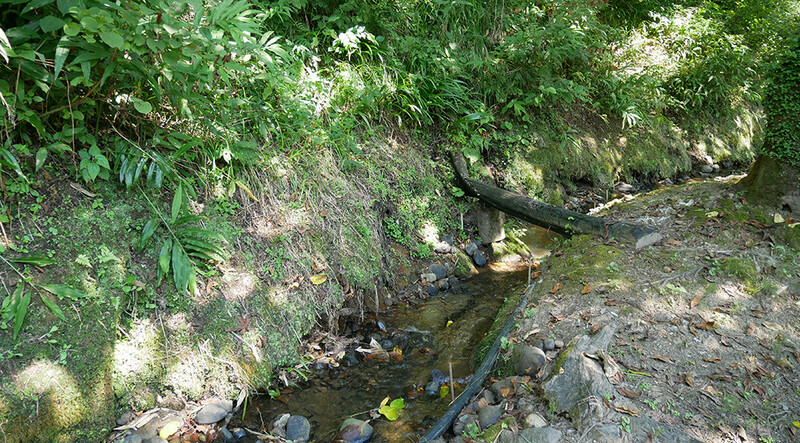 The place ISHIZUKA SHUZO is located is blessed with abundant nature, where lots of Moriaogaeru (a Japanese frog) and Sawagani (a small river crab), a creature symbolic of clean water, inhabit. Inside of Saka-gura, brewey, ISHIZUKA SHUZO’s sakes are lined up. The female president or Kura-bito, craftsmen will explain our sake. ICHISHIMA SHUZO has a long history of over 200 years. 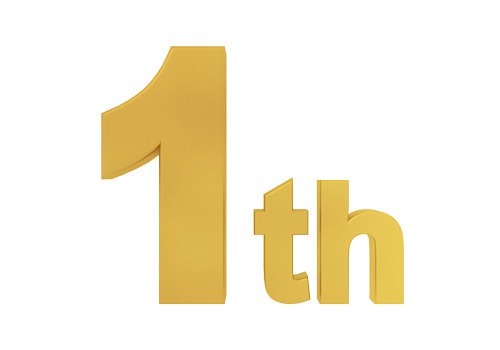 It was founded in 1790s when the founder moved out from the head family. 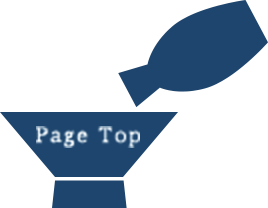 We are happy to introduce the history of ICHISHIMA SHUZO and what it has accomplished. What we value is harmony. 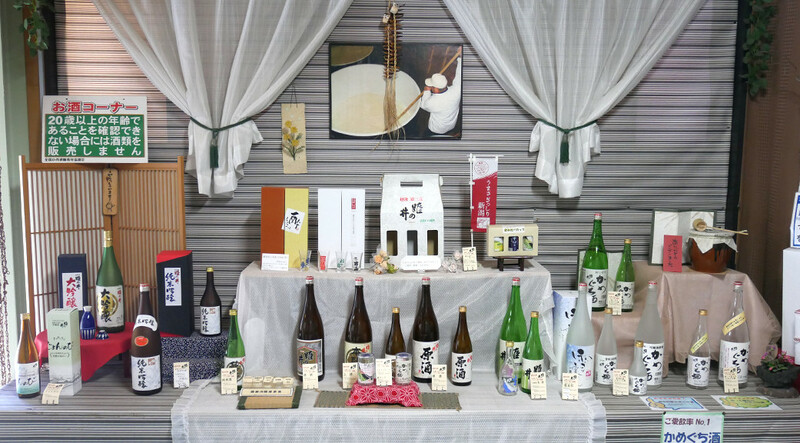 Our tradition says that “Harmony produces good sake”. 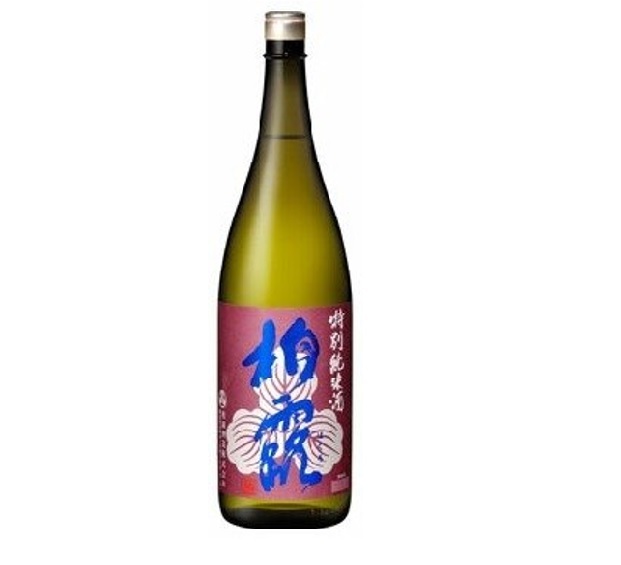 It is said that good and tasteful sake can be produced only in a good environment. 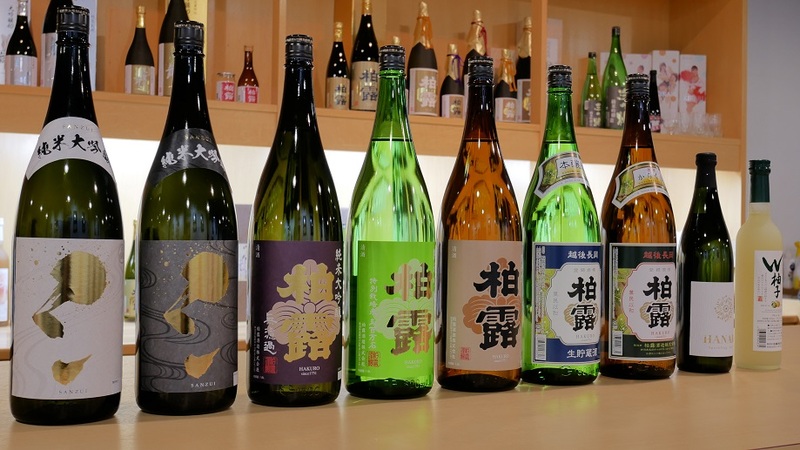 You can enjoy a close look at the long-established Kura, brewery producing quality sake. Copyright SAKE-tour.jp All Rights Reserved.